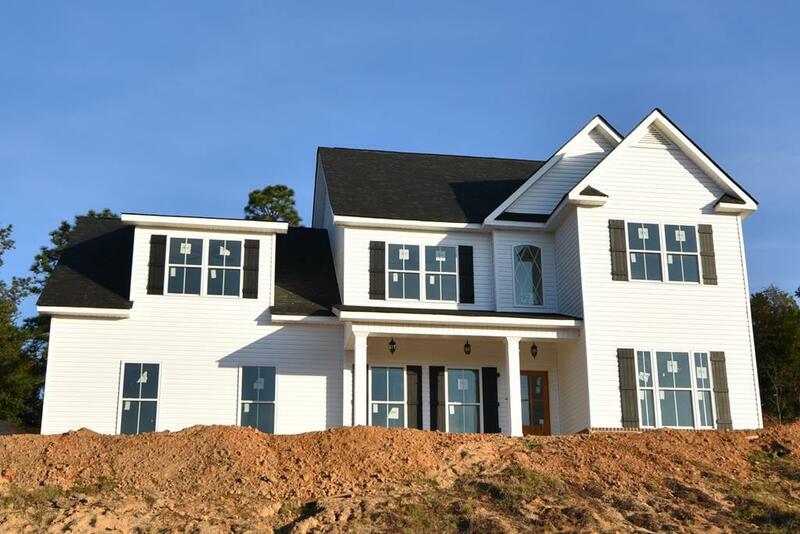 Gorgeous Lakes & Streams 4 bedroom 2.5 bath +office with fabulous living space qualifies 100% financing! Charming rocking chair front porch welcomes your guests! Awesome kitchen with granite countertops, stainless appliances, custom cabinets, breakfast bar & rm! 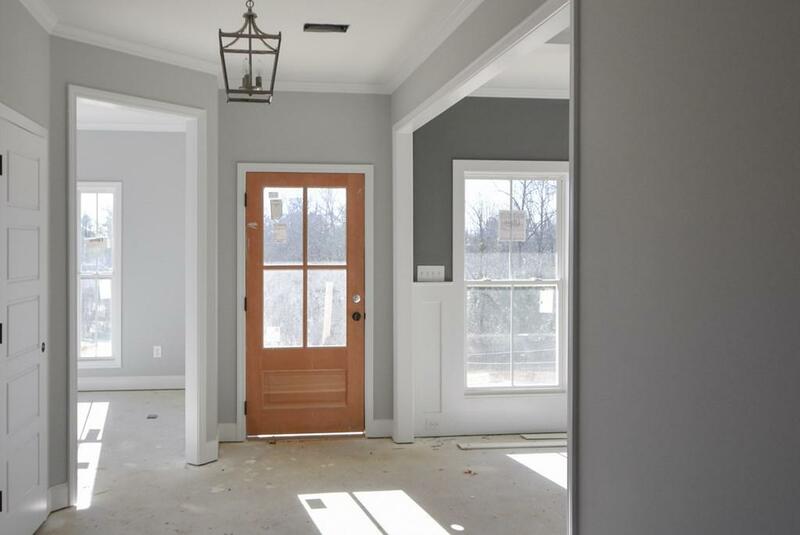 Spacious great room with gas fireplace! 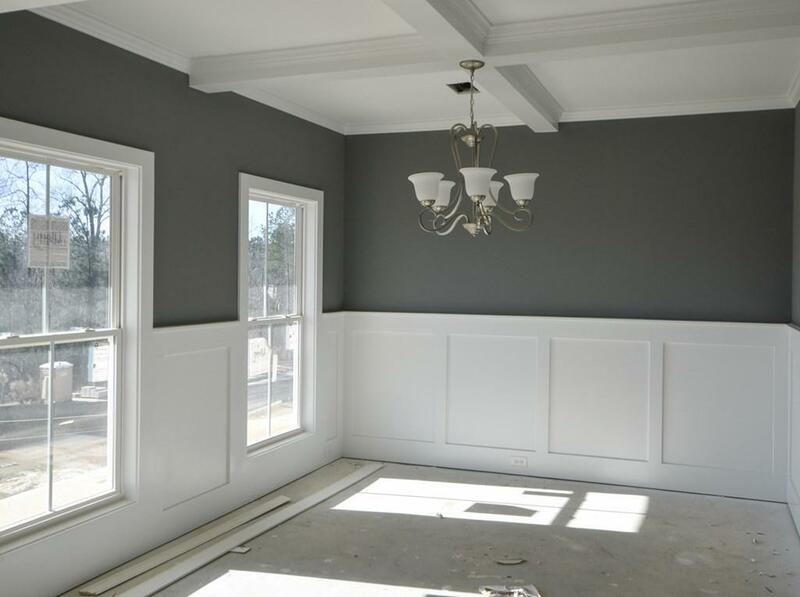 Dining room with beautiful wainscoting & coffered ceiling! Fabulous owners suite w/tray ceiling, dble sink vanity, water closet & lg walk in closet! 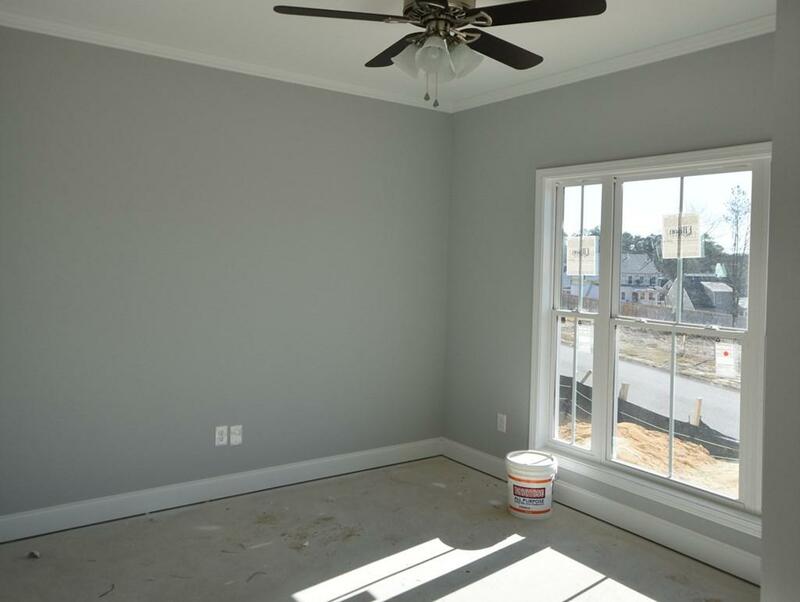 Nice sized spare bedrooms, one oversized with additional area would make great space for play room, rec room or man cave! Office! Awesome mud bench! Large laundry area w/cabinets! Beautiful hardwood floors! Covered back porch overlooks awesome back yard! Rinnai tankless water heater, 14 SEER HVAC, 30 year architectural shingle roof, fully landscaped, full sprinkler & more! Visit Lakes & Streams to see the beautiful 8 lakes, many fountains & lots of green space!